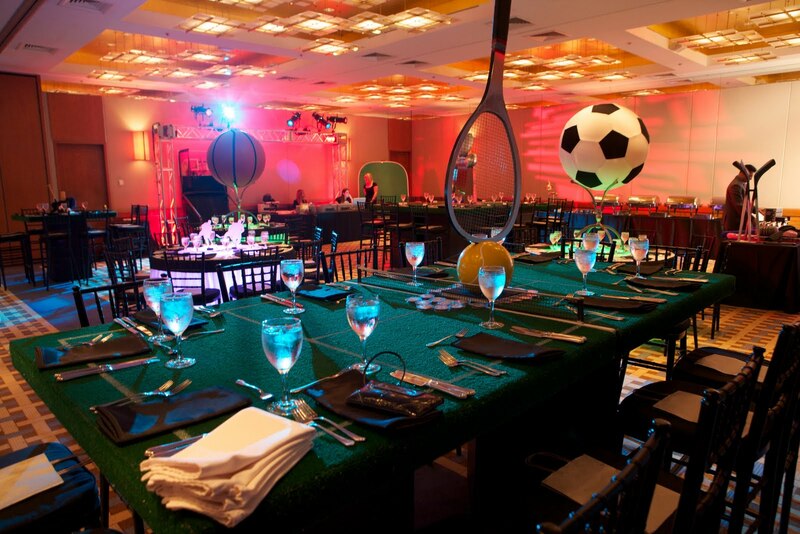 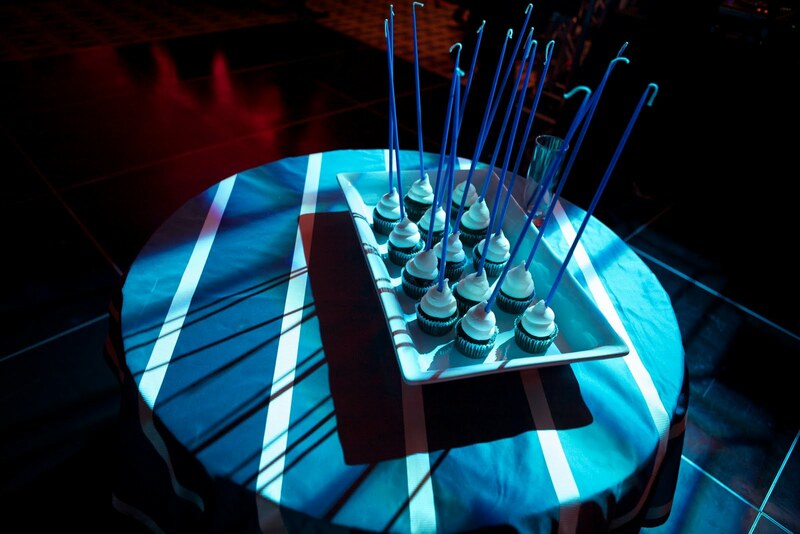 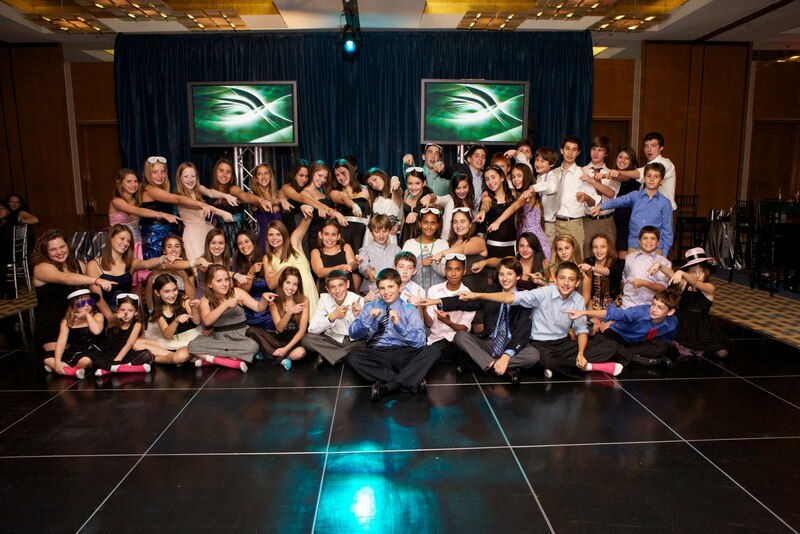 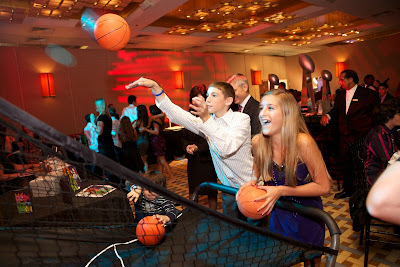 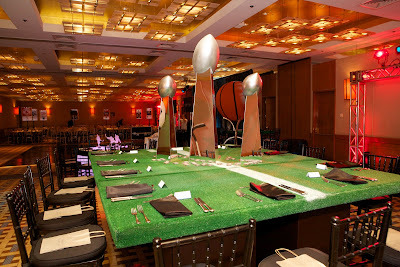 This fun Boston Bar Mitzvah was designed and planned by the one and only Janie Haas Event Consulting. Just check out the great decor and the atmosphere. I’ll be sure to post more photographs from the event soon. 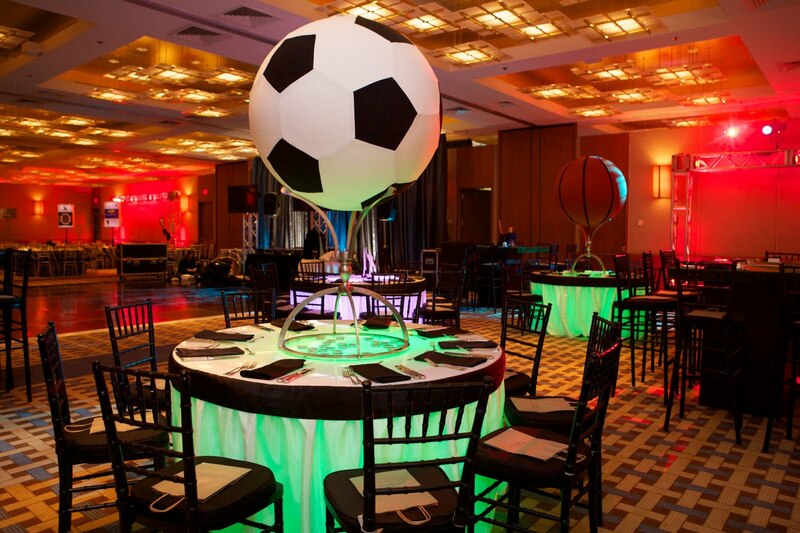 The venue was the Charles Hotel located in Harvard Square in Cambridge Massachusetts. 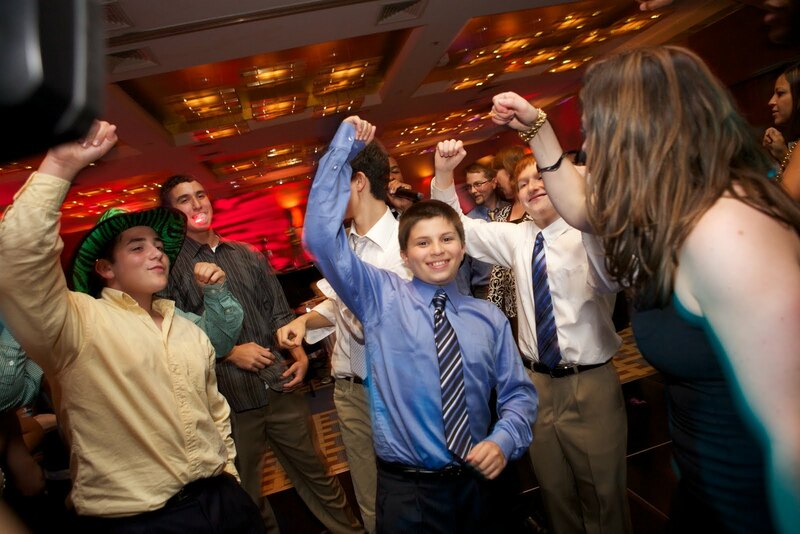 It’s a great venue for a Bar Mitzvah, Bat Mitzvah or wedding reception.